TechScience is a software & consultancy company aiming to help Architectural & Engineering offices provide the best possible services to their clients. 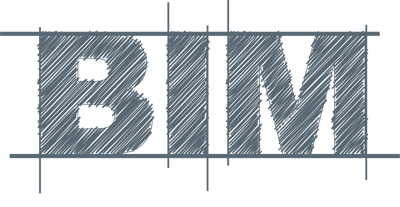 We offer a wide variety of modern software tools that will help you be more productive, but also the necessary training and consulting that will help you integrate the BIM technology in your every day work. Our team consists of Architects and Engineers with many years of experience in the fields of Architecture and Structural Engineering, which gives us the practical knowledge to provide more than a typical support department can: additional design & consultancy services, that can help our clients to be more productive and meet today’s needs in quality and speed. TechScience has been cooperating since 2007 with global software suppliers, like the Nemetschek Group, by distributing and supporting their products to end users. These partnerships allow us to provide our clients the most advanced software solutions that shape the future of the AEC industry, and a technological advantage that position them always in front of the competition. As BIM (Building Information Modeling) is getting more and more important every day, we are committed in implementing it in our services portfolio, thus offering our clients the best possible services that will allow them to face the competition. BIM offers unique advantages as it is a universal approach to the collaborative design, realization and operation of buildings based on open standards and workflows. In a few words it offers you the possibility to have a better overview of the structure, to collaborate better with your colleagues and clients, and can save you a lot of time in the whole process.